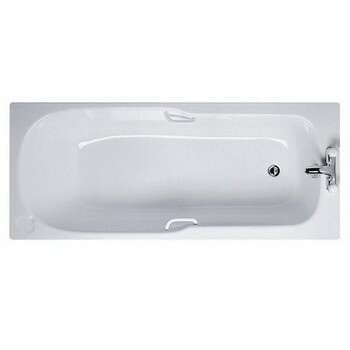 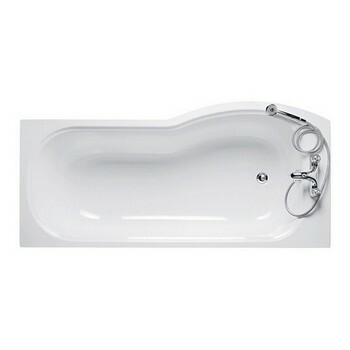 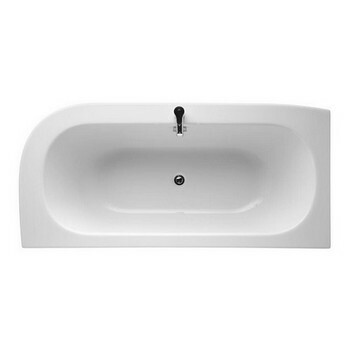 There is a selection of Ideal Standard baths available at Trading Depot with product ranges such as Concept, Jasper Morrison, Space, Alto and Studio. 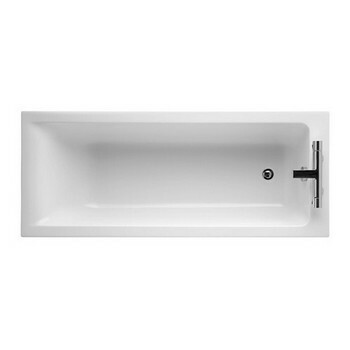 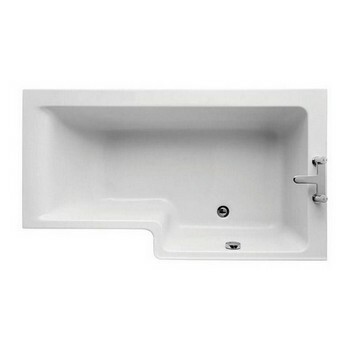 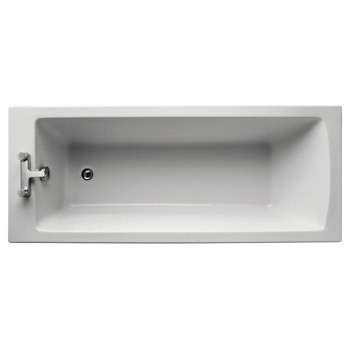 Ideal Standard baths are stylishly designed - among the baths available are rectangular baths, water saving baths, double ended baths, asymmetric baths, rectangular shower baths and more. 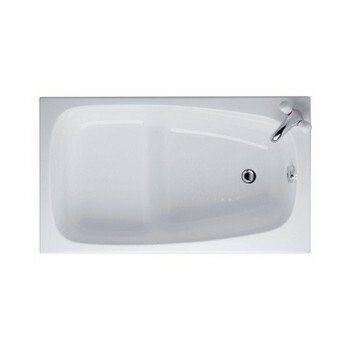 With a range of options to chose from including shape, size, left or right handed, with or without tap holes and more!